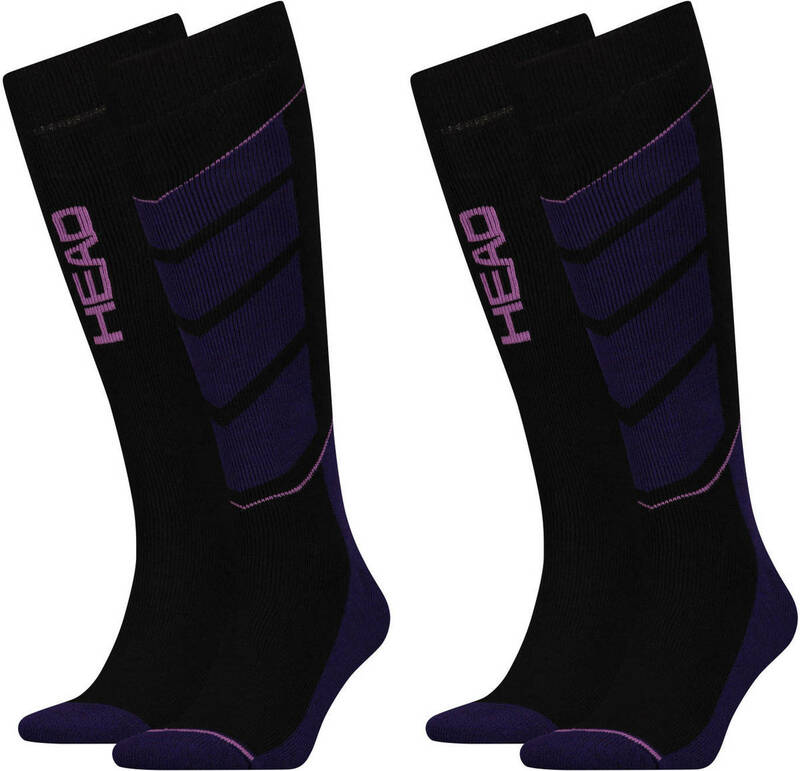 The Head Sport V-Shape kneehigh ski socks are perfect for skiing and snowboarding all day. 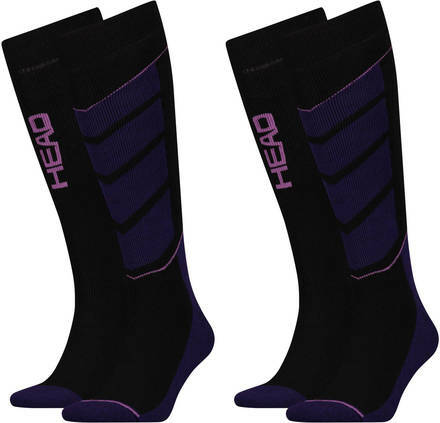 They are designed to keep you warm, dry and comfortable. Added is cushioning for shock absorption.